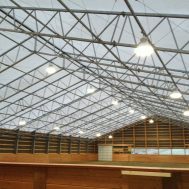 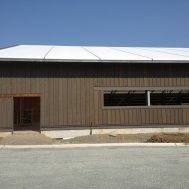 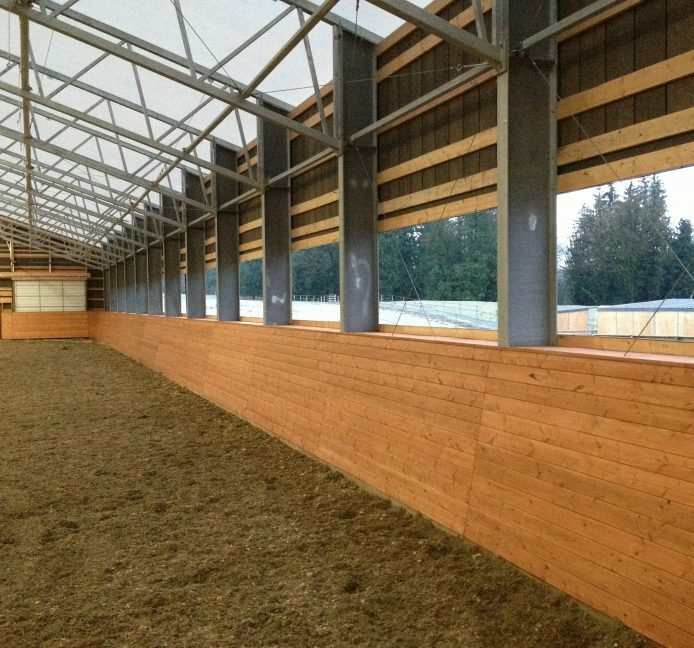 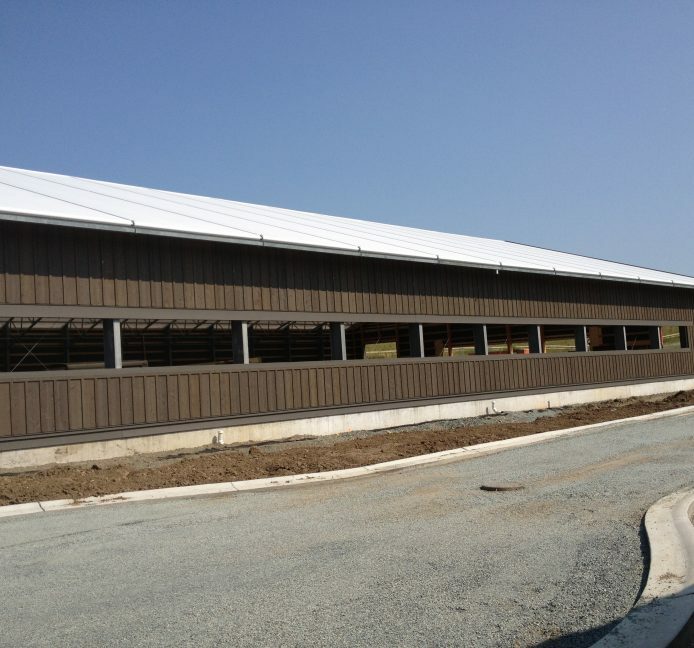 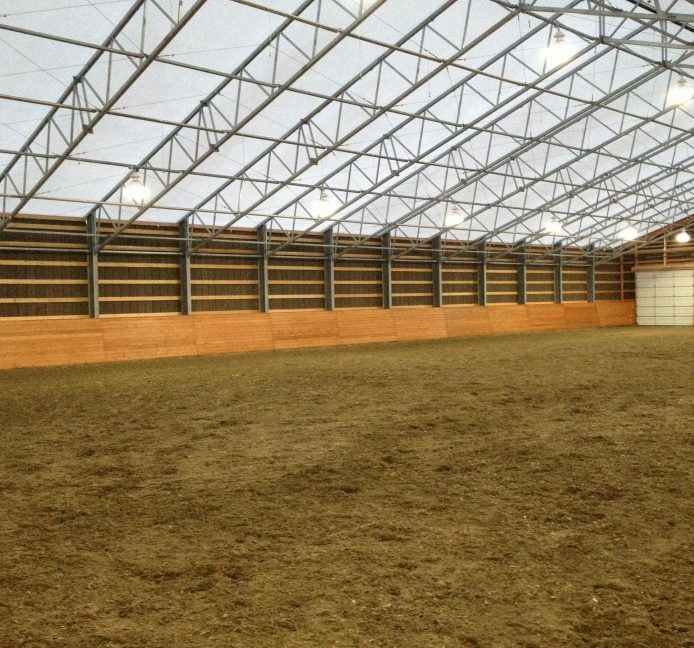 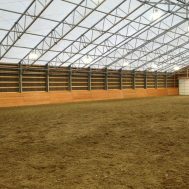 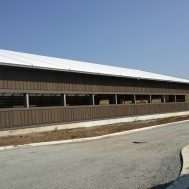 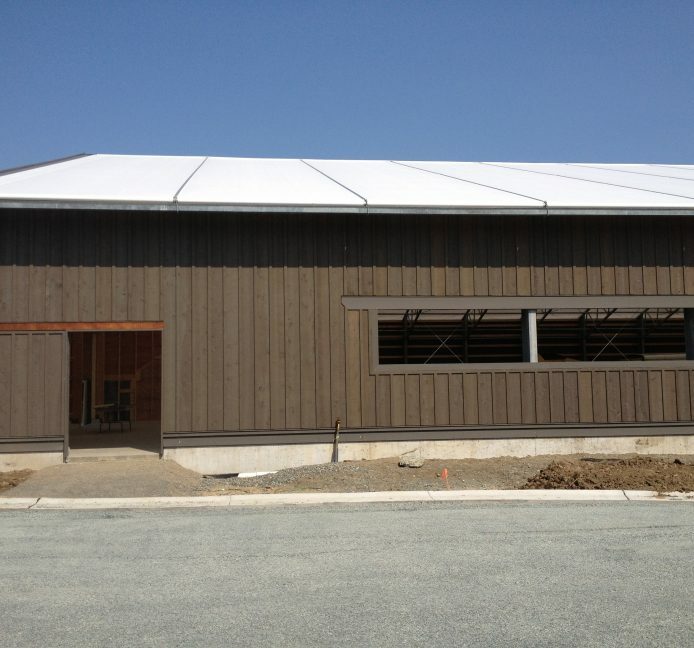 Rising Structures was contracted to build a 100′ x 184′ riding arena on Townshipline Road in Abbotsford, BC. 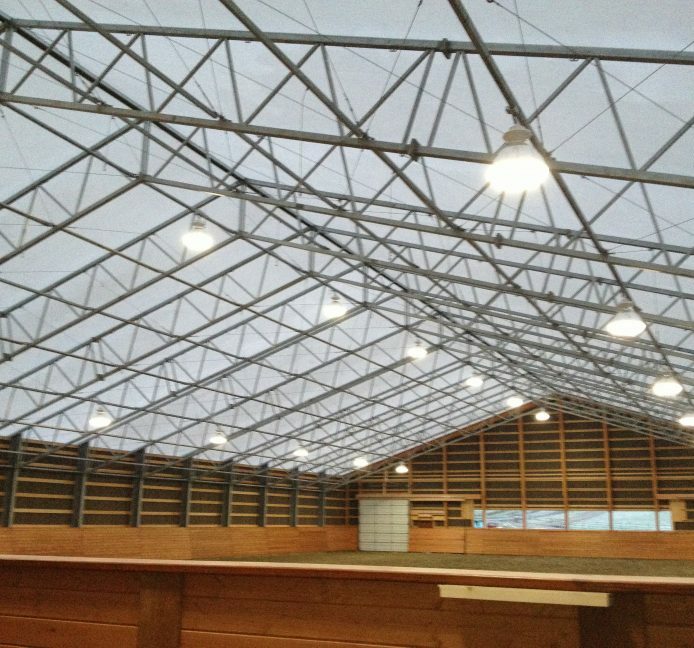 This is a fully covered arena with a We-Cover truss system and fabric roof. 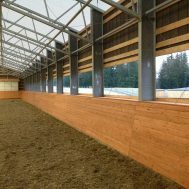 The arena also features a viewing area.